Responding to our growing portfolio and increased demand, we are expanding our operations to New York City. 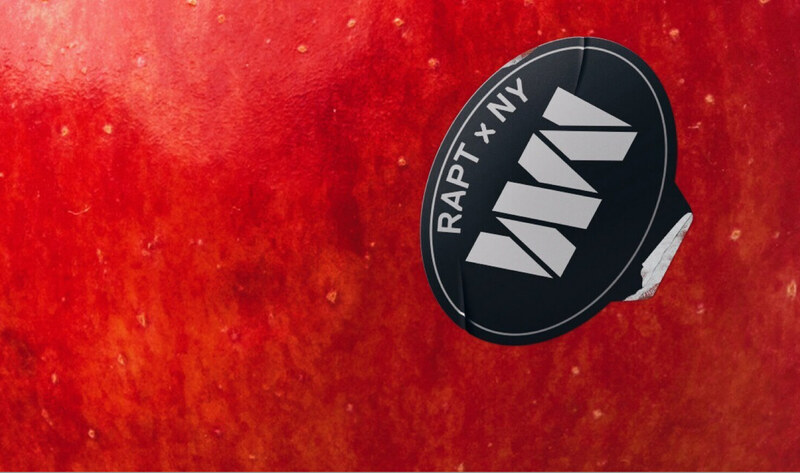 Rapt Studio, the interdisciplinary design and strategy studio with locations in San Francisco and Los Angeles, is adding a new location to its operations: New York City. This expansion comes in response to the growth of the team’s portfolio and the increase in demand for the unique services they provide. A New York presence will better facilitate the studio’s increasing client base across the country as well as throughout Europe, capitalizing on opportunities for their existing relationships, while growing their network and experience at the same time. The New York team will be led by Daniel Korn, Managing Director, NY. Daniel, who joined Rapt in February, has previously worked for some of the leading global creative agencies and brings with him considerable insight into how design-led strategy can be used to help brands win in the “post-digital” age. Daniel came to Rapt Studio to help clients who know that they can no longer rely on the traditional marketing playbook. Teaming with Daniel are several existing Rapt employees who have transferred from the California studios, including Senior Designer, Lucas Martin, who joined Rapt San Francisco in 2009 and has led some of the studio’s most important relationships. Lucas and team bring experience and the distinct Rapt culture with them to New York as they design for existing clients such as PayPal, Turner Broadcasting, and Unity Technologies as well as new additions to the client roster. Rapt Studio’s portfolio is evolving as brands are waking up to the added value strategic design can bring in expressing a consistent and genuine personality across all touchpoints of the brand. Having carved a reputation in the last decade with innovative spatial and environmental designs for some of the world’s largest creative companies (Dropbox, Google, LinkedIn, and VF Corp) the studio has grown in breadth and depth of scope. 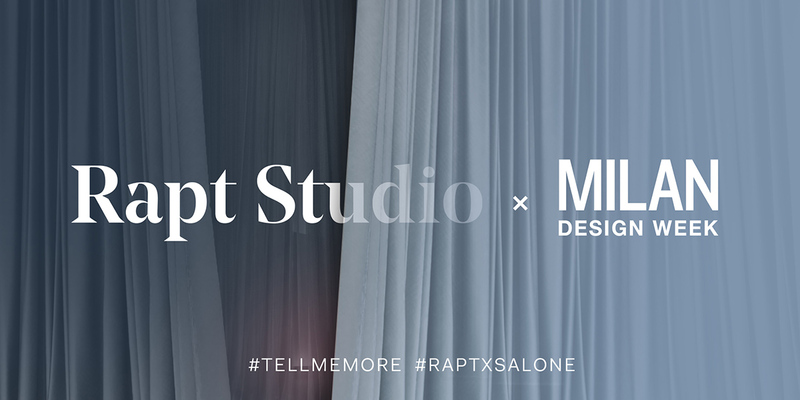 Today, Rapt Studio bridges the gap between strategy and design, creating meaningful brands and genuine places that fuel connected experiences, the result of which is a holistically realized, category-defying, integrated solution. 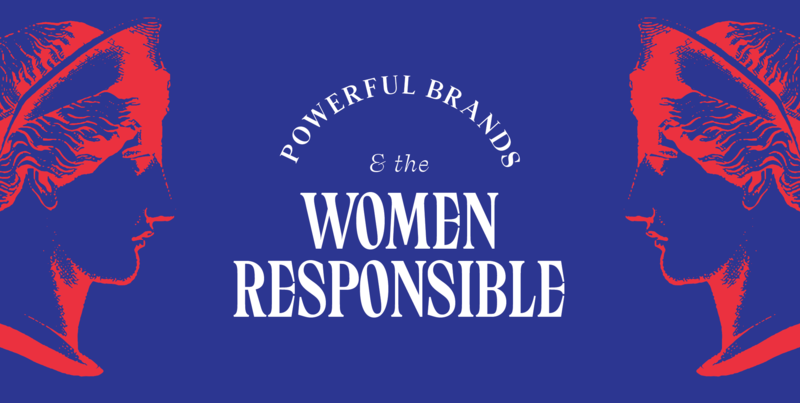 Recent projects include the design of an integrated brand experience for IBM involving emerging technology and incorporating Watson’s cognitive computing power; a complete redesign of Turner Broadcasting’s Atlanta campus to better align with their evolving business strategies; and a full rebrand concept for J. Dawgs, a cult favorite restaurant in Utah. The growth in scope and expertise is supplemented by the global expansion of Rapt Studio’s portfolio. Alongside their growing client list in the United States, the studio is currently working on projects in Paris, Copenhagen, Dublin, Singapore, and Quingdao. 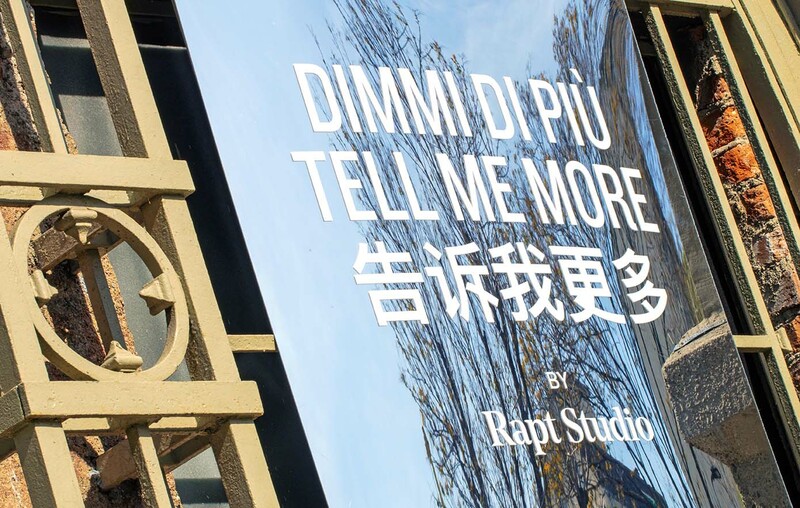 With 75 people across 3 locations, Rapt Studio has pioneered the growth of strategic design as a vital tool for developing businesses in the 21st century, transforming them into brands that connect to people through experiences. Today Rapt Studio has a simple mission at its core: creating connected experiences through a belief in the power of what could be.